Leader on the Dow Jones World Index. 31.3% from our 2005 baseline. created by their production—all by 2025.
high-strength steel, debuted on the 2016 Ford F-150 truck. for three locations, and minimized global mining footprint. developments and financial performance through its website at www.alcoa.com. 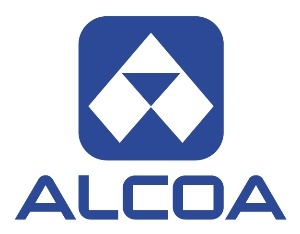 and follow us on Facebook at www.facebook.com/Alcoa. “should,” “targets,” “will,” “would,” or other words of similar meaning. otherwise, except as required by applicable law.